A boy and his mother are walking around happily. An old woman is taking pictures with her friends. 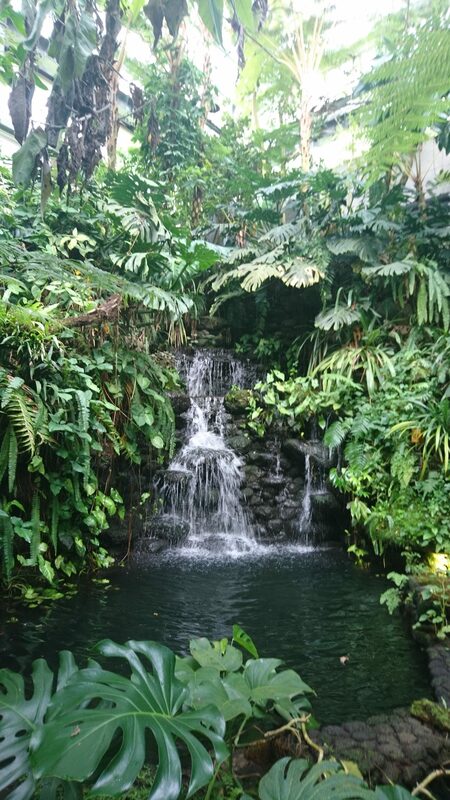 Everyone may have the illusion that he is in the Amazon tropical rain forest, African desert, and so on if they come here. People who visit here feel that they are in the center of nature. “These days, the number of people who are interested in plants is decreasing, so I would like people in Kochi to know how great plants are, and become like them.” Ms. Komatsu, a staff who play an essential role to advertise the garden said. 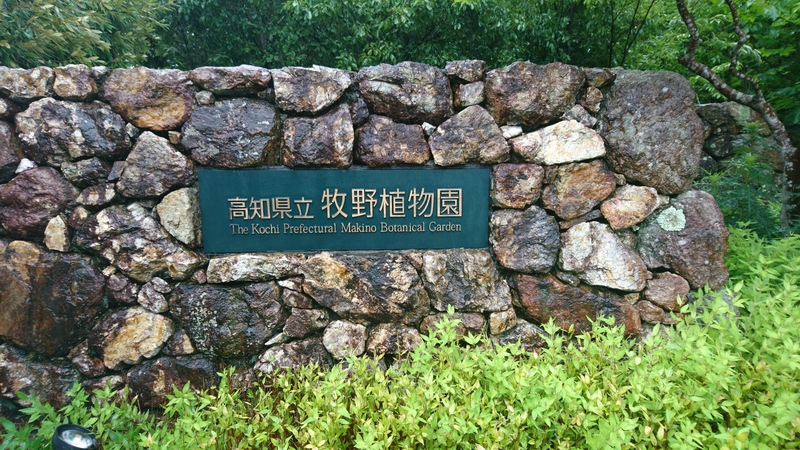 Makino botanical garden in Kochi is one of the most famous botanical gardens in Japan and is celebrating its 60th anniversary. About 130,000 visitors come there a year. Built by Tomitaro Makino, a great botanical scientist, the gardens have been educating people about how exciting and vital plants are for human beings since 1958. The garden staff do a variety of things to get people to be interested in plants. They try very hard to make the garden better for people in Kochi. First, they have been taking care of many kinds of plants. The number of plants is more than 3000. The garden stands in Mt.Godai. Mt.Godai consists of many different types of soil. Each plant has its own suitable growing environment so it can be said that it is tough to grow many such plants there. However, the garden staffs can do it because they analyze each soil’s condition and the characteristics of each plant. But, if garden staffs just do analyze, plants will never thrive. They are working all day all the time by turns because plants’ condition will deteriorate if they don’t take care of them enough. “To tell the truth, it is tough, so I think I cannot do this job if I’m not interested in plants, and I don’t like it.” Ms. Komatsu said. She plays an advertisement role for the garden, but she helps other work almost all the day. 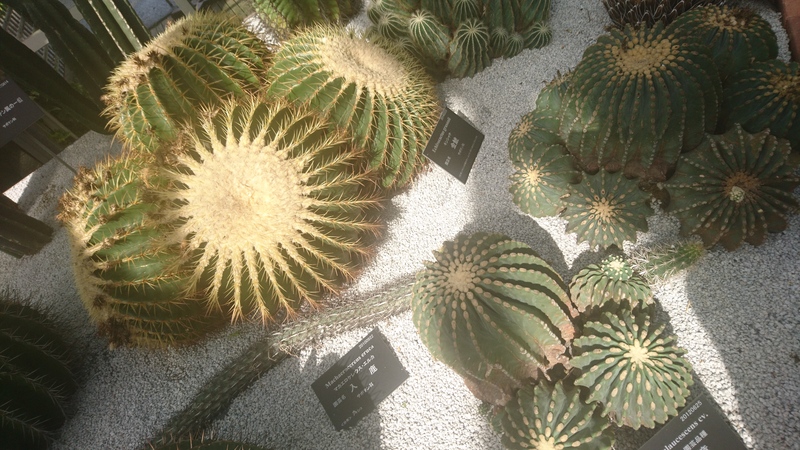 The situation is hard, but for visitors, it is an attractive thing that they can watch so many kinds of plants, so staffs try to make the garden interesting for visitors and do even such hard works to gather them and get them to know about interesting points of plants. Second, the garden holds many events in a year. 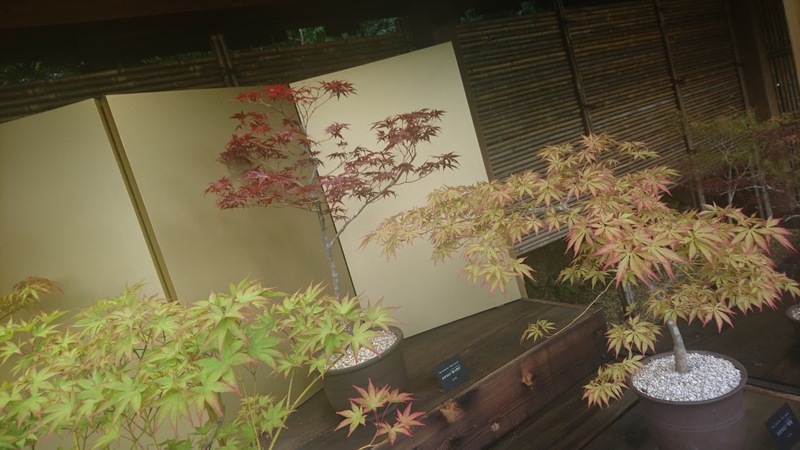 For example, in autumn to winter, the garden holds an exhibition of many orchids. When the exhibition is held, many people visit there because many such orchids aren’t usually seen in public. The garden also holds some events for children. They can watch not only beautiful plants but also draw pictures of plants. If some children are not good at drawing, staffs help them fondly. Also, the leader of the garden holds a guided tour of the garden. Visitors can listen to the explanation of plants by the leader, and they can learn not only the simple information of the plants but also the unknown episode of them. It can be a precious experience for visitors. Thus the garden does a variety of things to get visitors to know the interesting points of plants, and plants familiar to people. “People don’t usually think how great and important plants are for us. If plants become extinct all over the world, we cannot live and die. So, the important thing for us is to know about the importance of plants and cherish them not only for the existence of plants but also for ourselves.” Ms. Komatsu said. To realize their hope, they try to develop the garden more attractive to get people in Kochi, even all over Japan to become interested in plants and to feel that plants are their comrade. The garden has been snuggling up to people in Kochi. 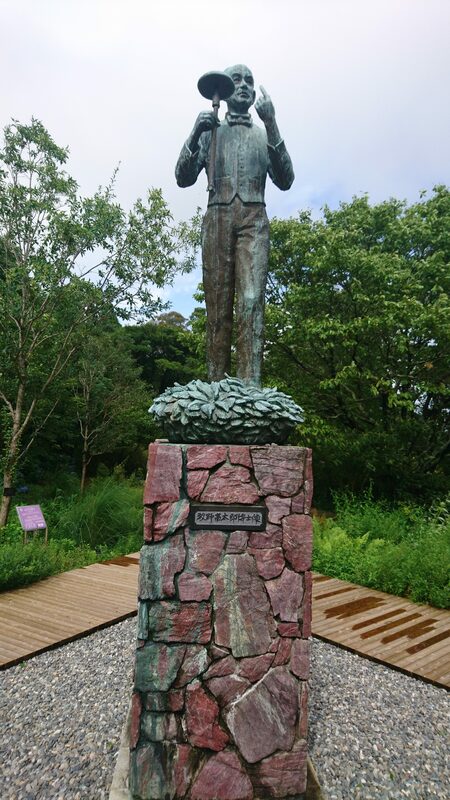 Tomitaro Makino took the central part in building up the garden, and he looked forward to seeing the completion of the garden very much. However, unfortunately, he died in 1957 and couldn’t realize his dream. “There is nothing more beneficial than contacting with nature in human life. Human beings are originally a member of nature. When they interact with nature, they will know the joy of living.” said Tomitaro. It is 60 years since the garden was built, his voice could still be in our hearts. Previous We Love the Dogs! I want to go some events in Makino. The last paragraph Tomitaro saying was impressed me. I reckon this botanical garden should be save beautifully from now on. The reason why I thought is that nature is a reliever for me from various stressful things. i would also like to visit the garden as well. sin i’m a fan of orchids, i would love to see the event held in the autumn. 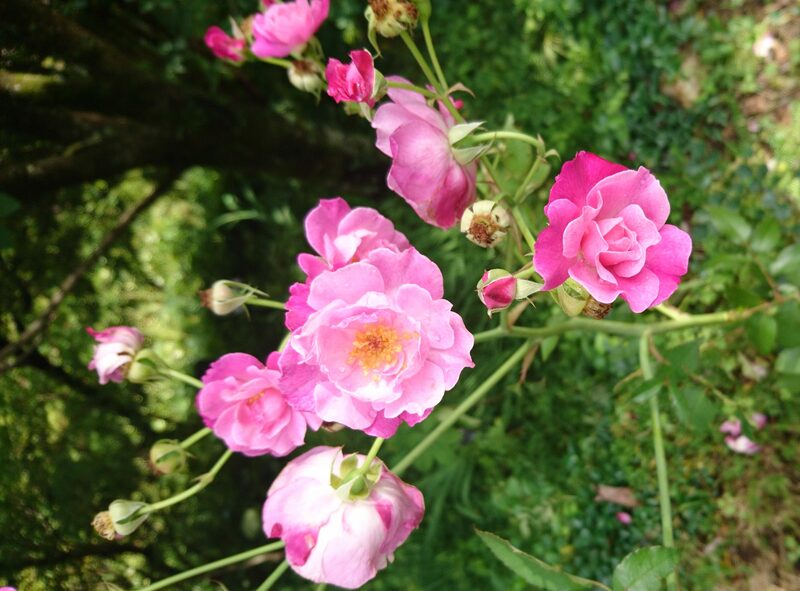 I didn’t know that there are beautiful plants in Makino botanical garden! And I would like to go there! !